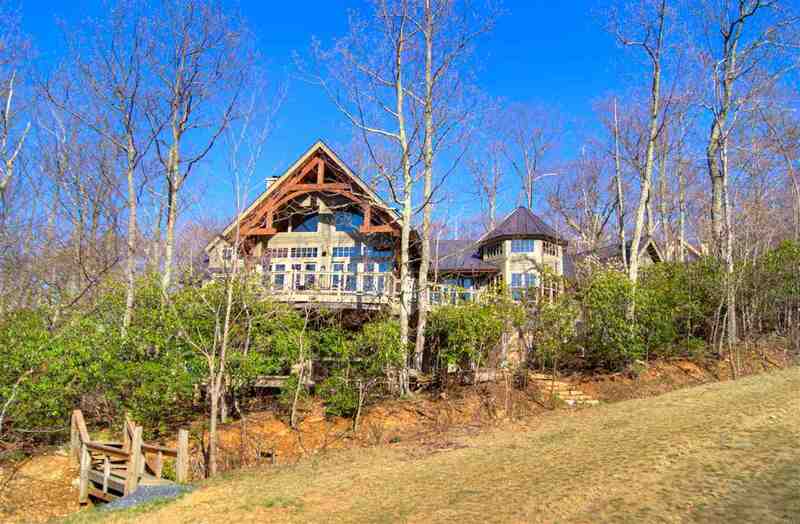 FIRST TIME TO THE MARKET FOR THIS EXQUISITE SKI FRONT HOME. 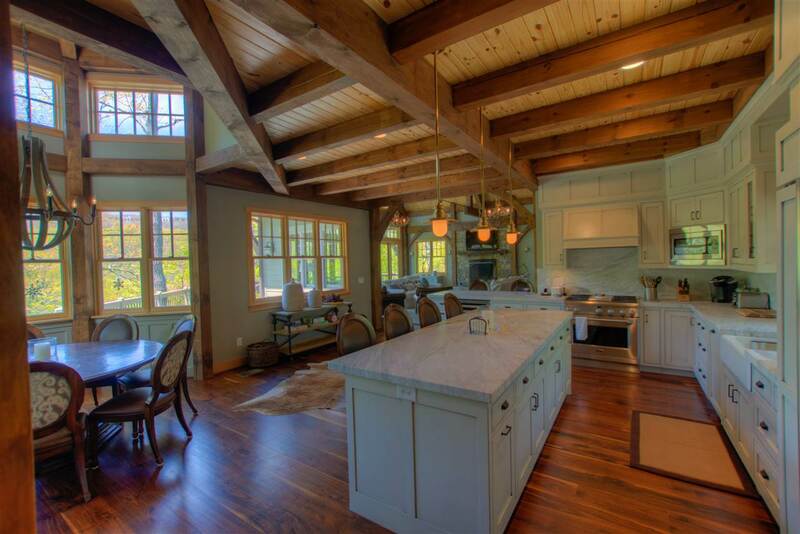 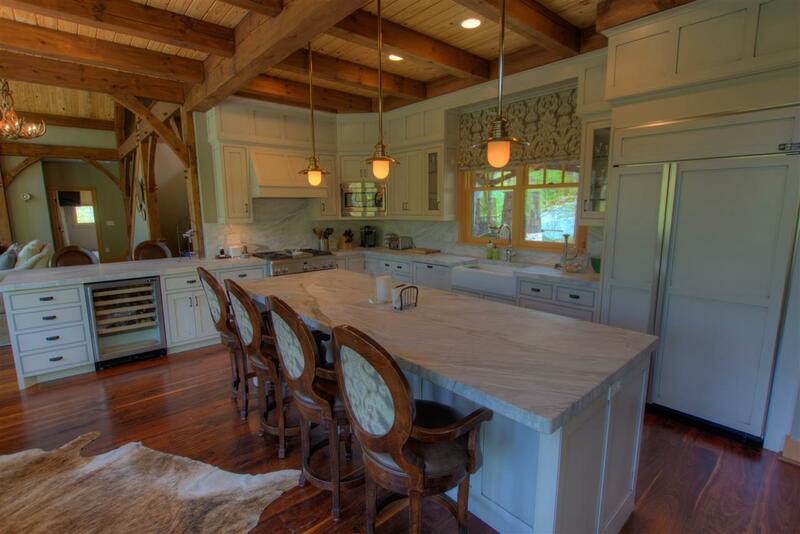 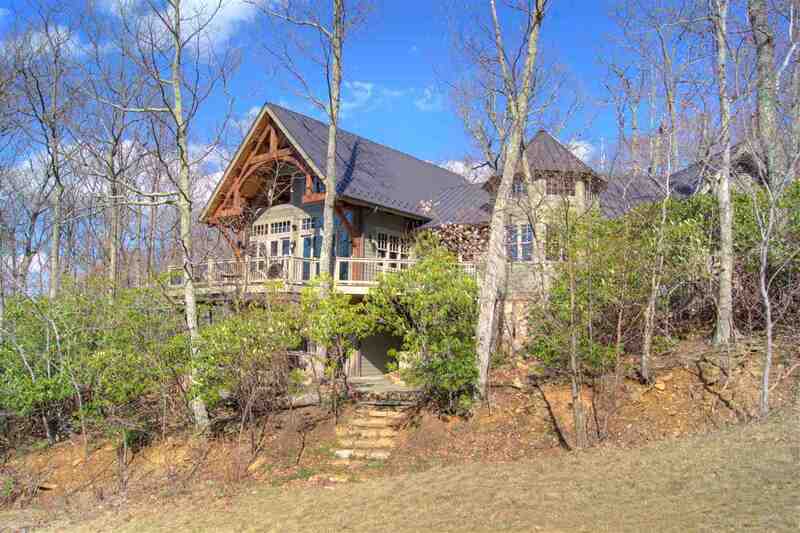 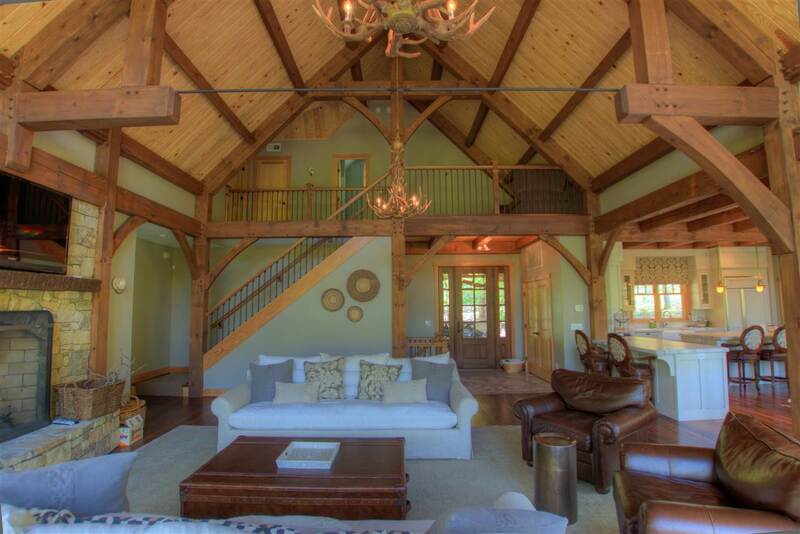 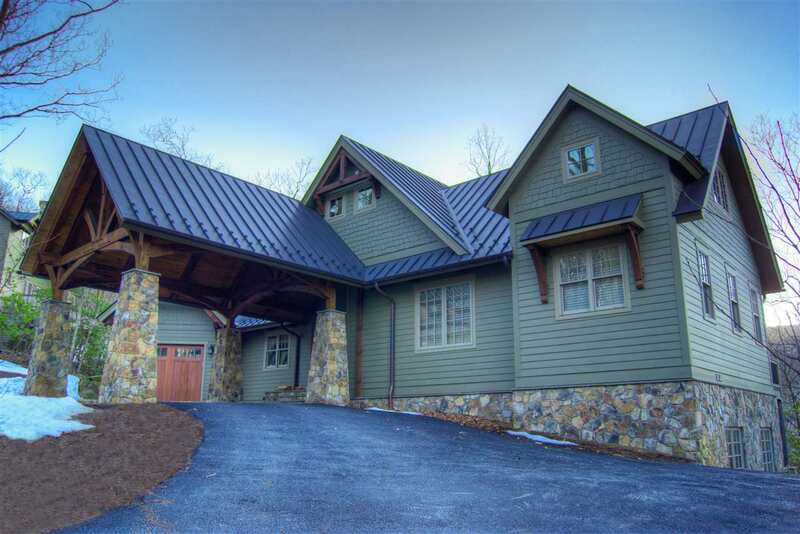 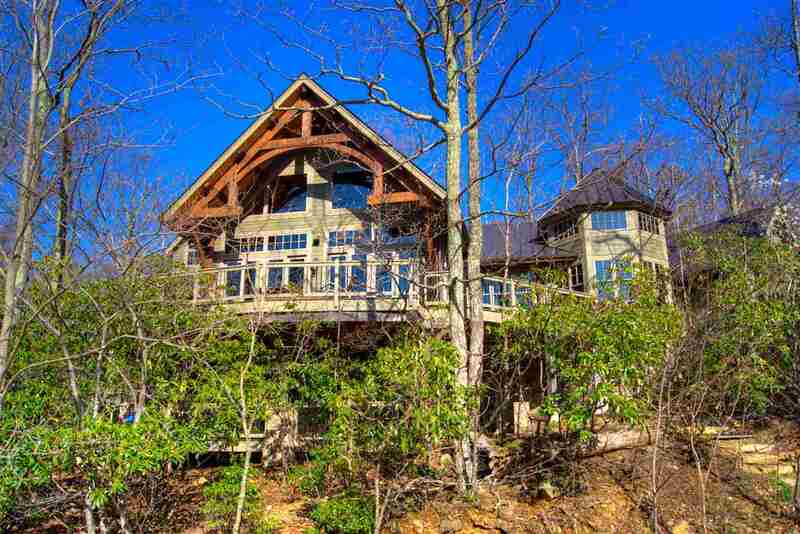 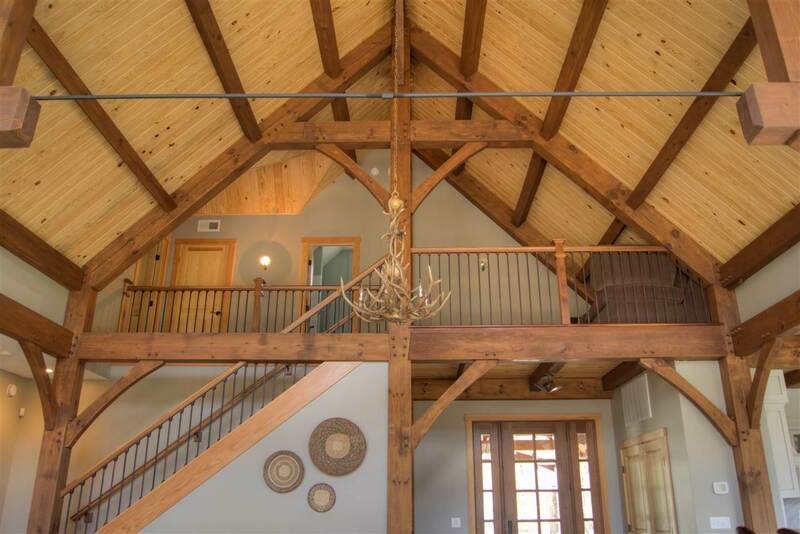 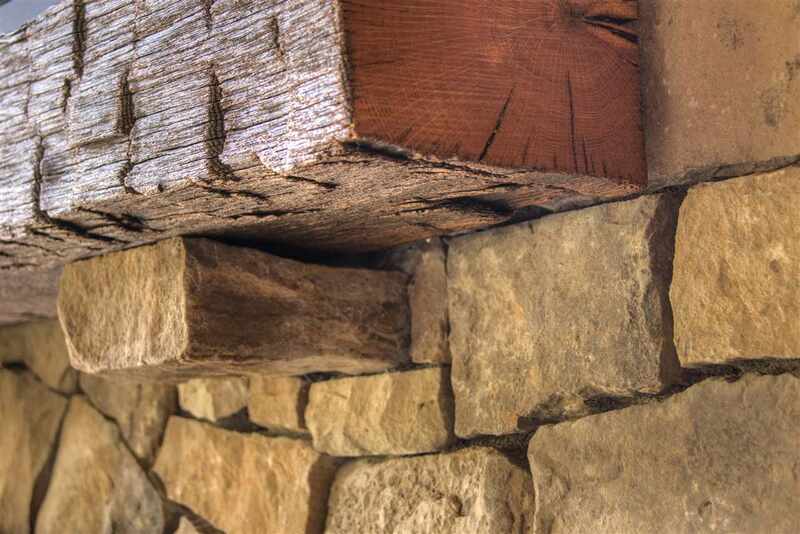 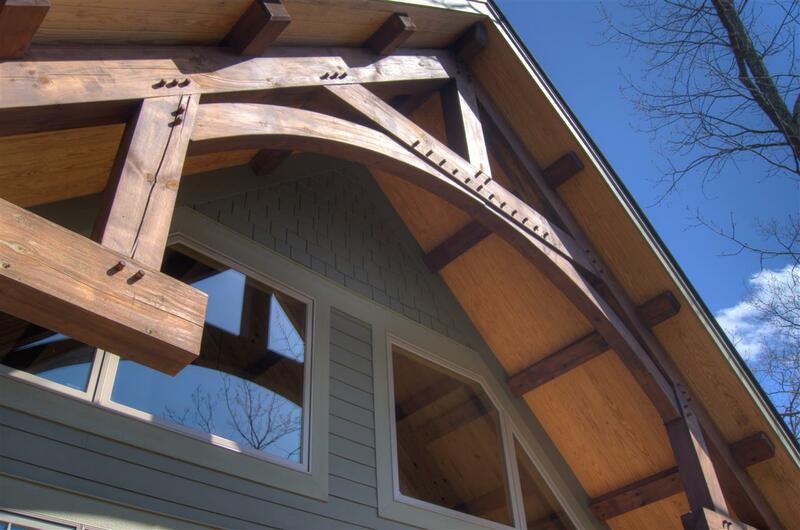 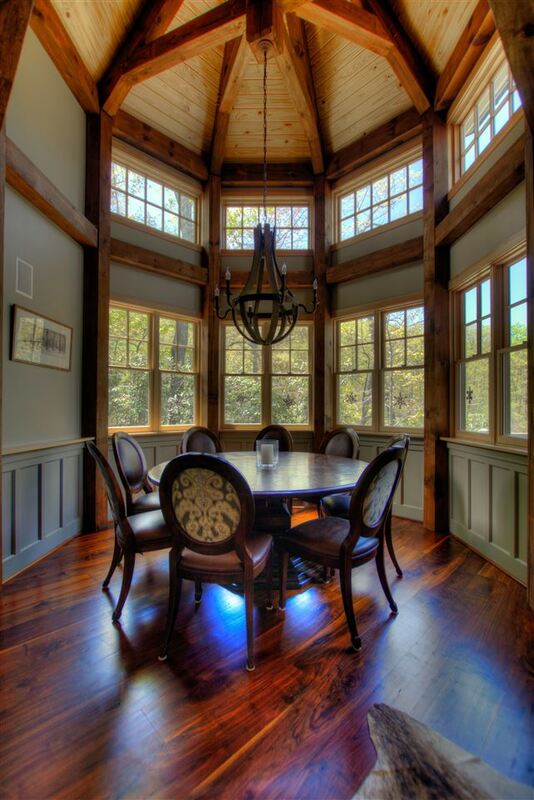 TRUE TIMBER FRAME HOME WITH OVER 4650 SQ. 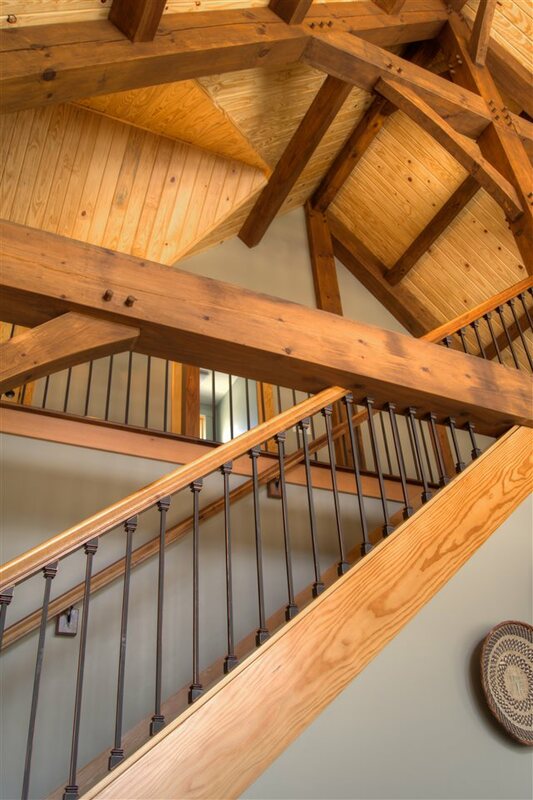 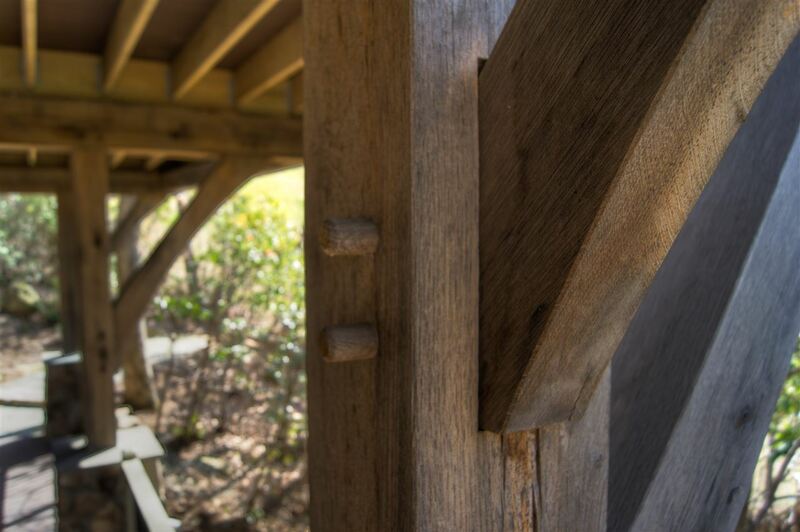 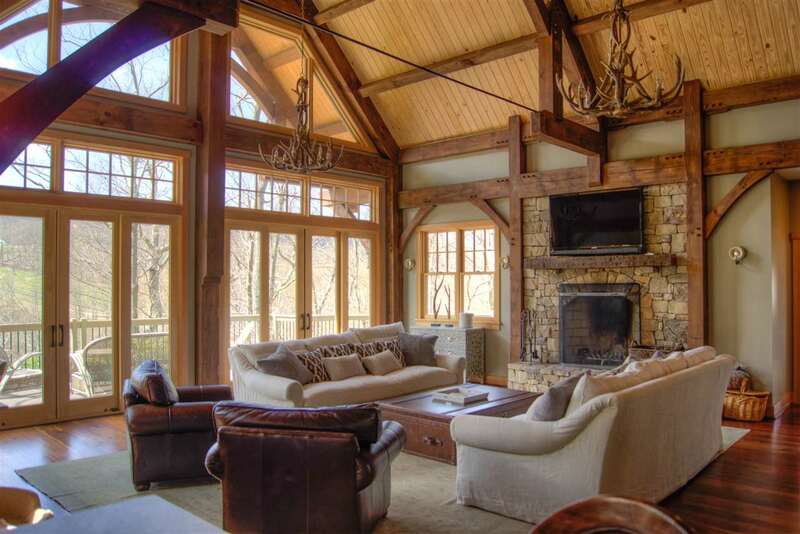 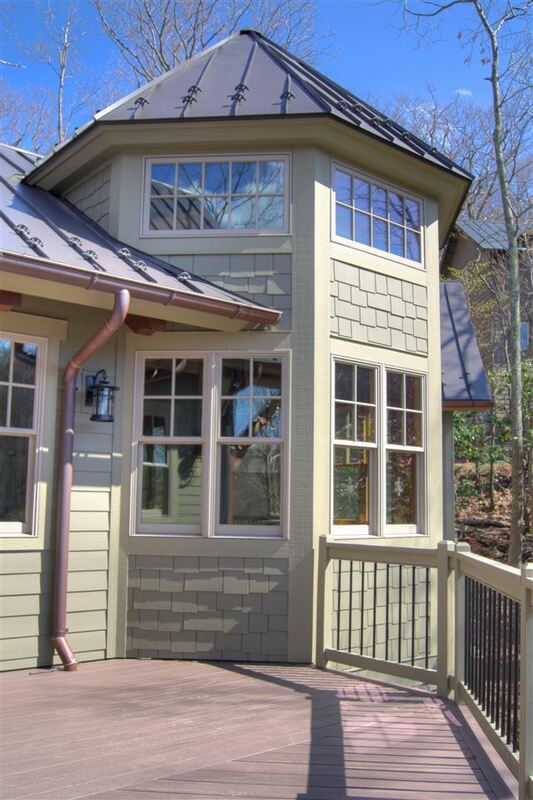 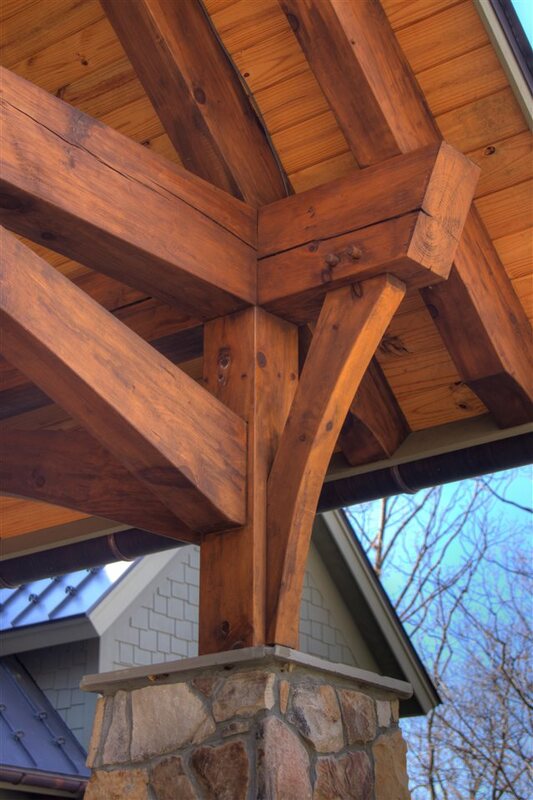 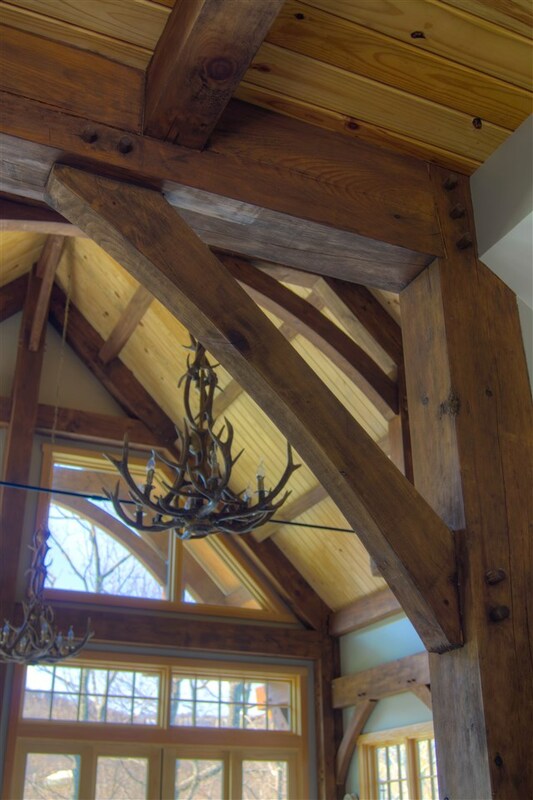 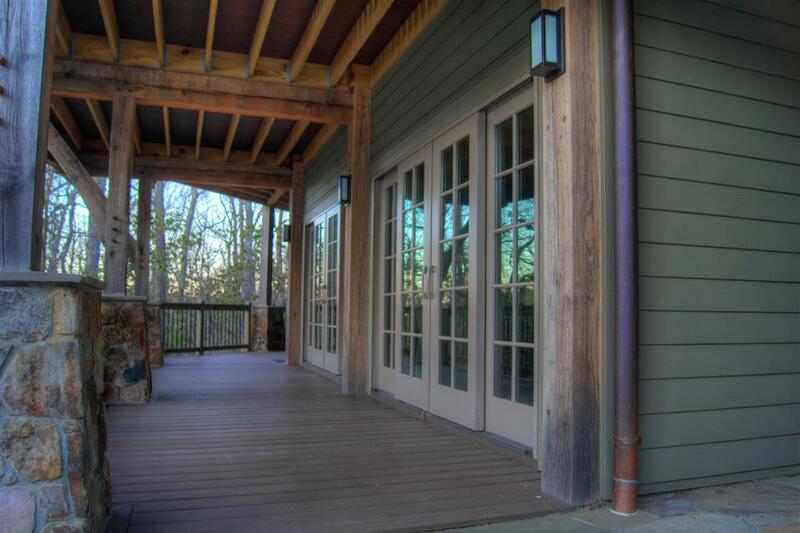 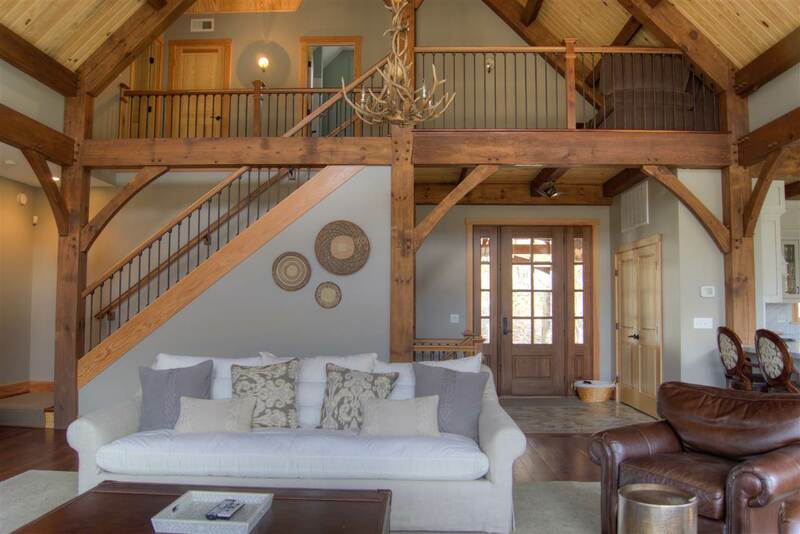 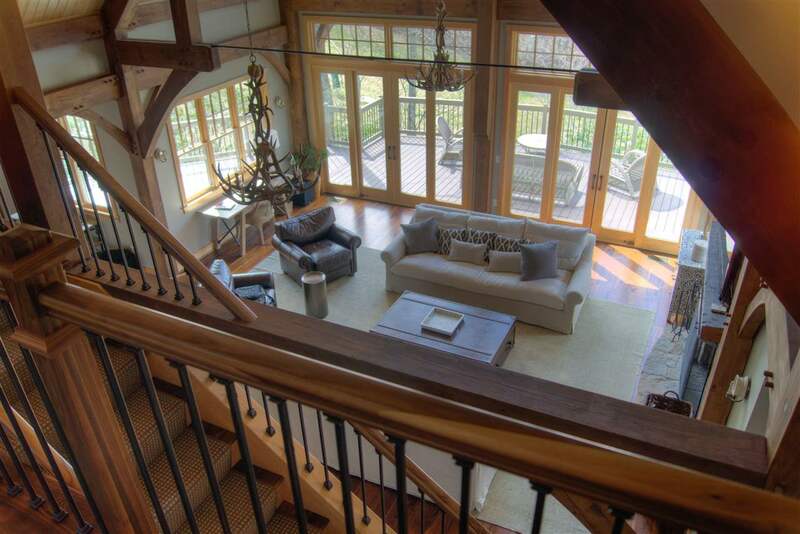 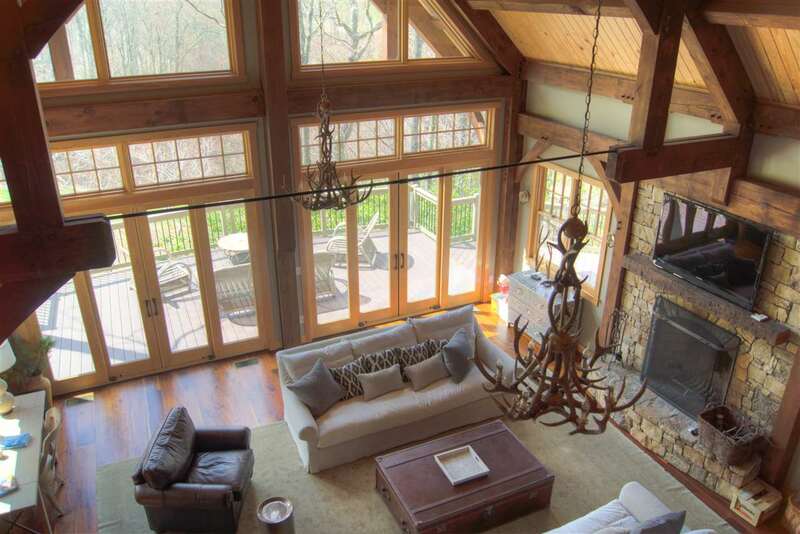 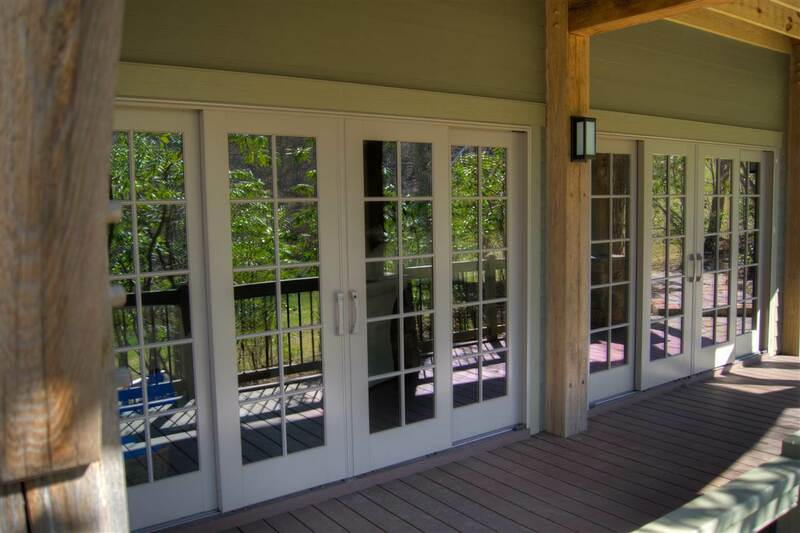 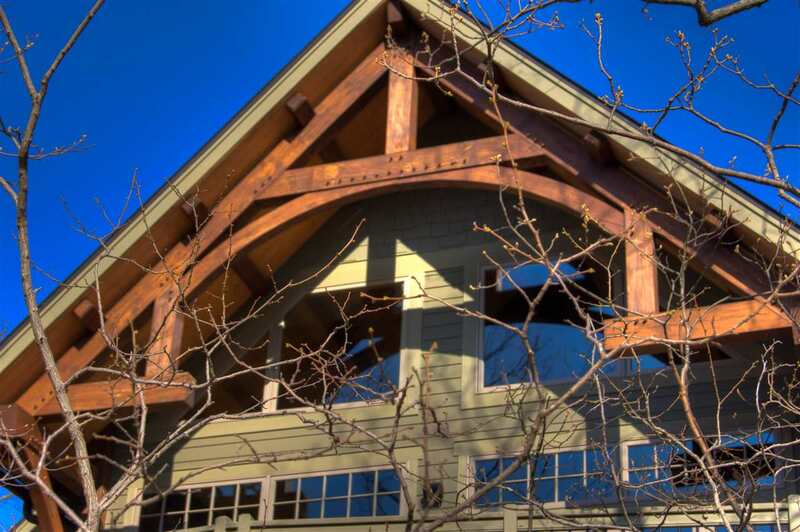 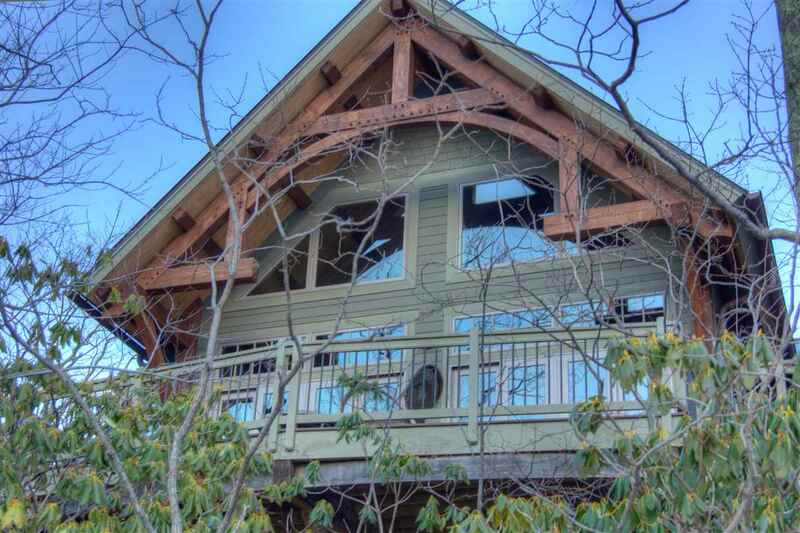 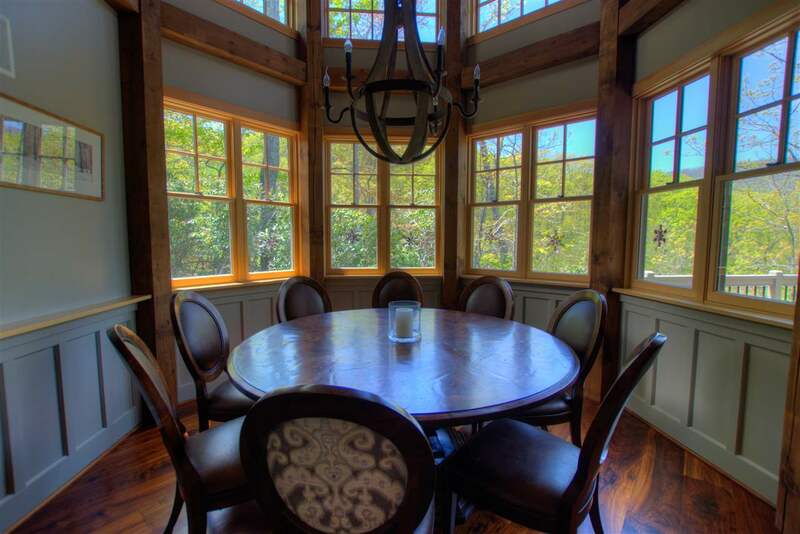 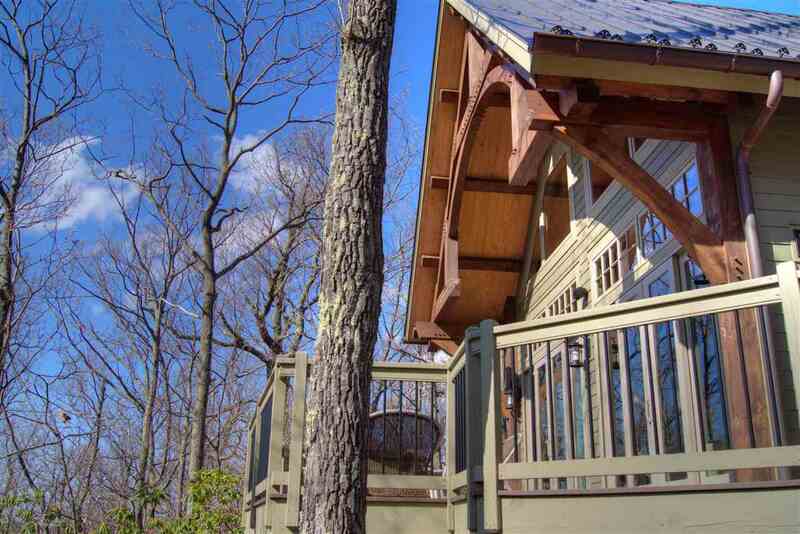 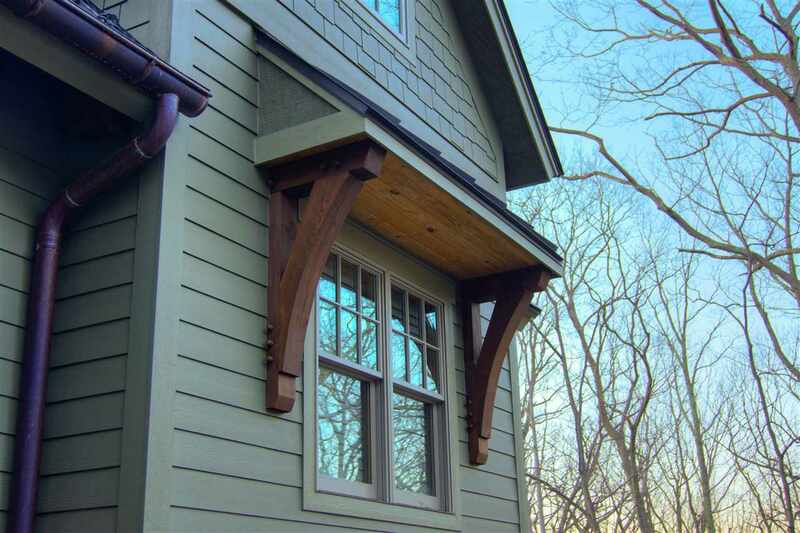 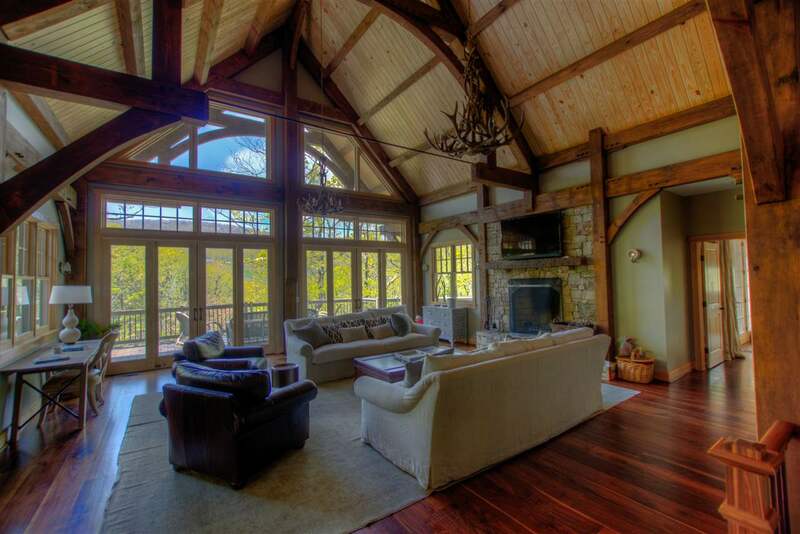 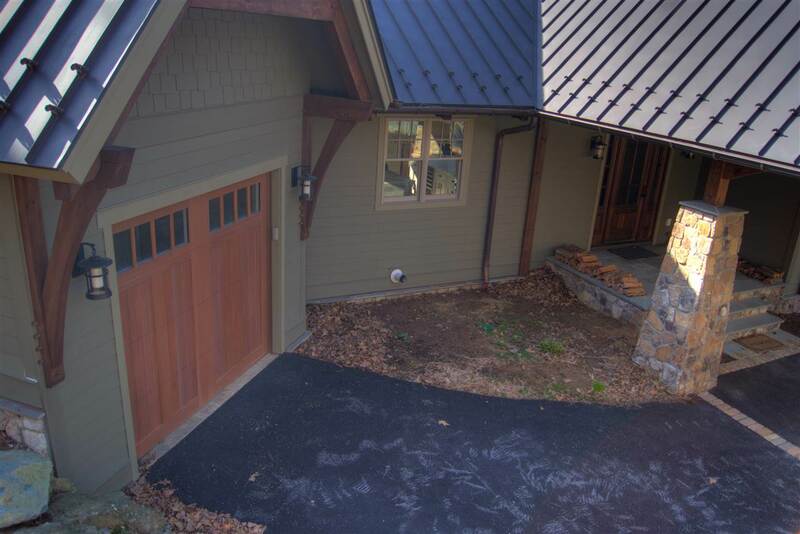 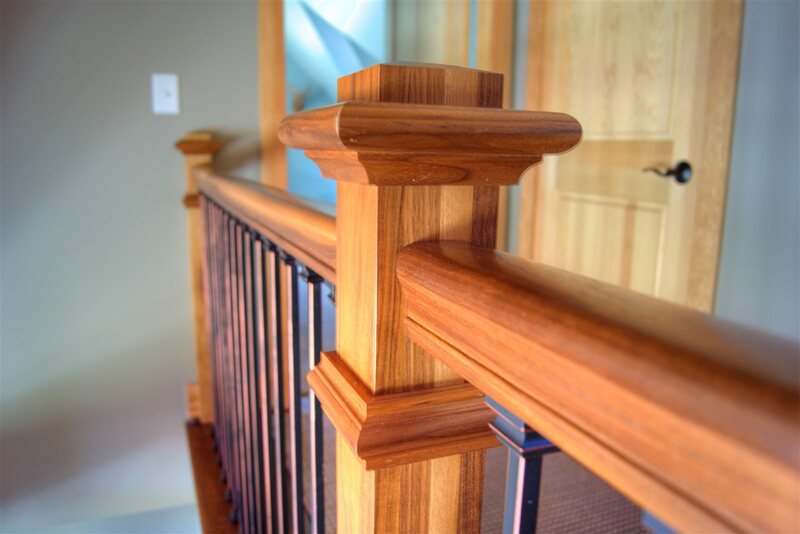 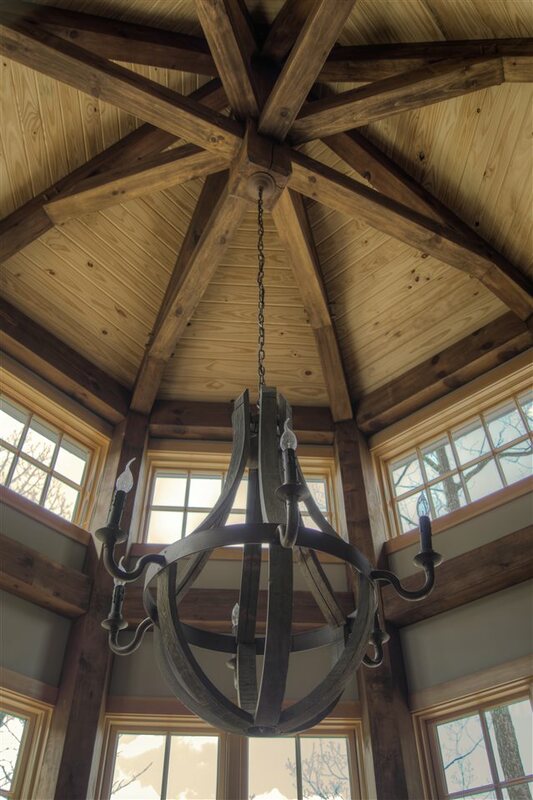 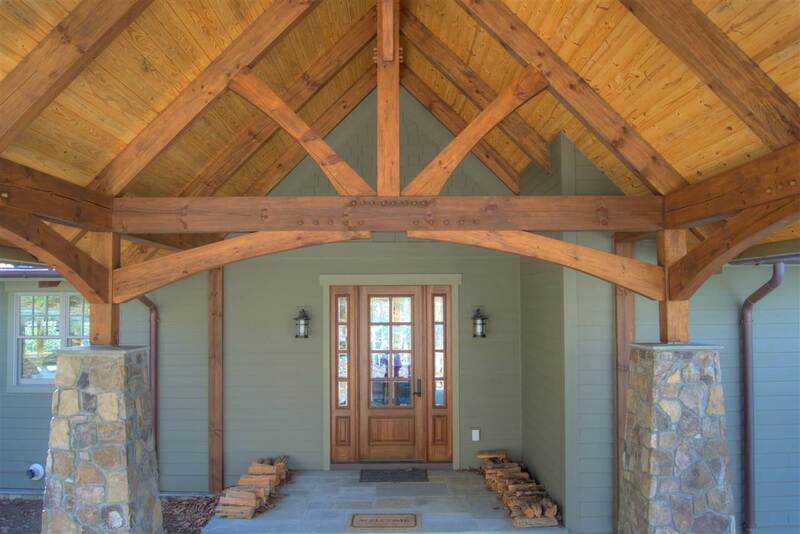 FT OF LIVING SPACE, 1750 OF SPRAWLING DECKS PLUS A GORGEOUS TIMBER FRAME PORTE-COCHERE AND GARAGE. 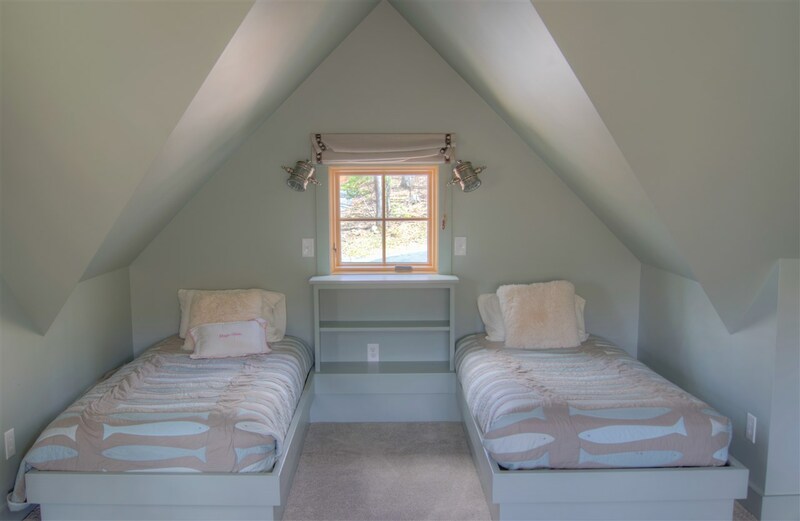 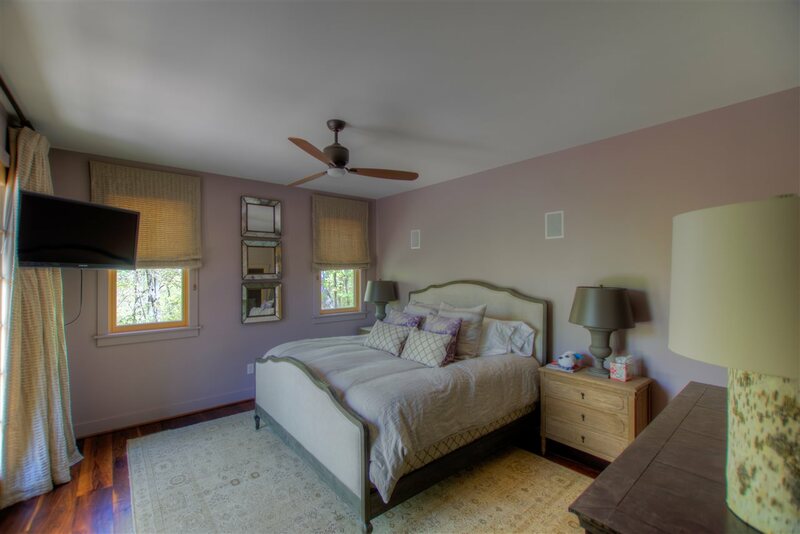 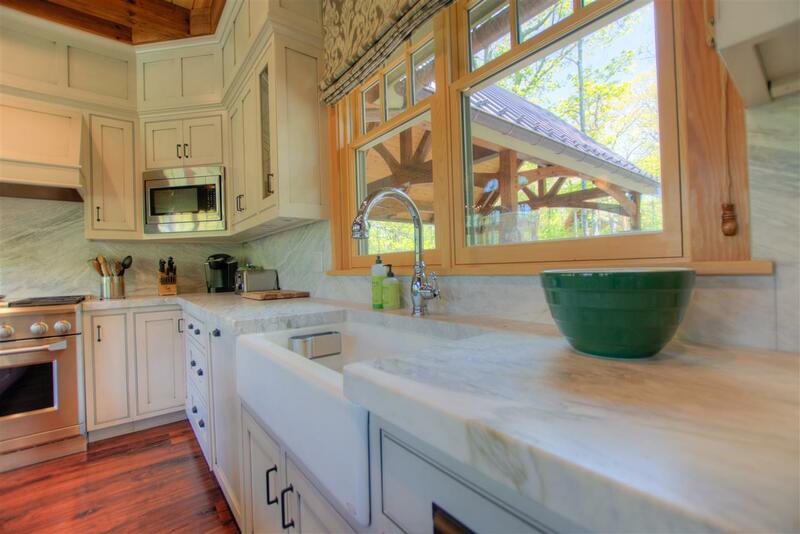 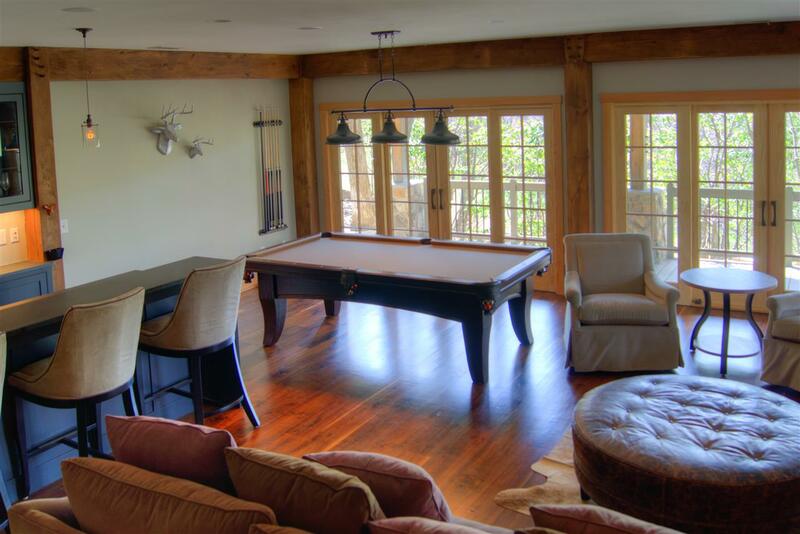 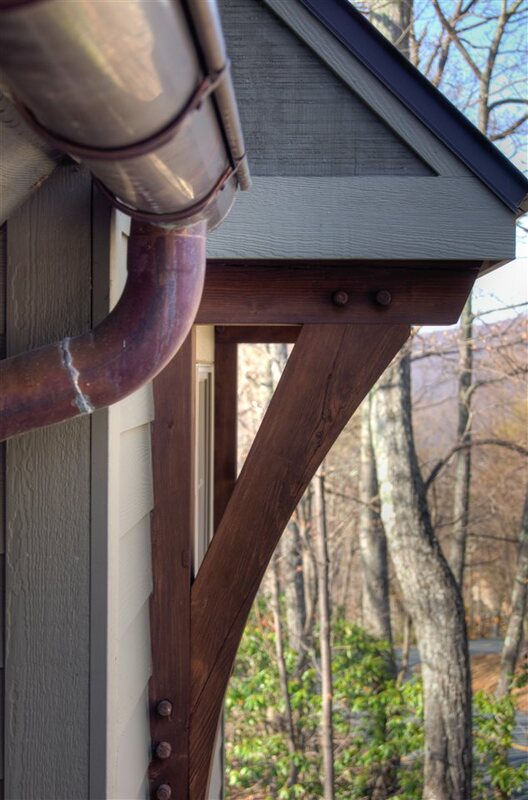 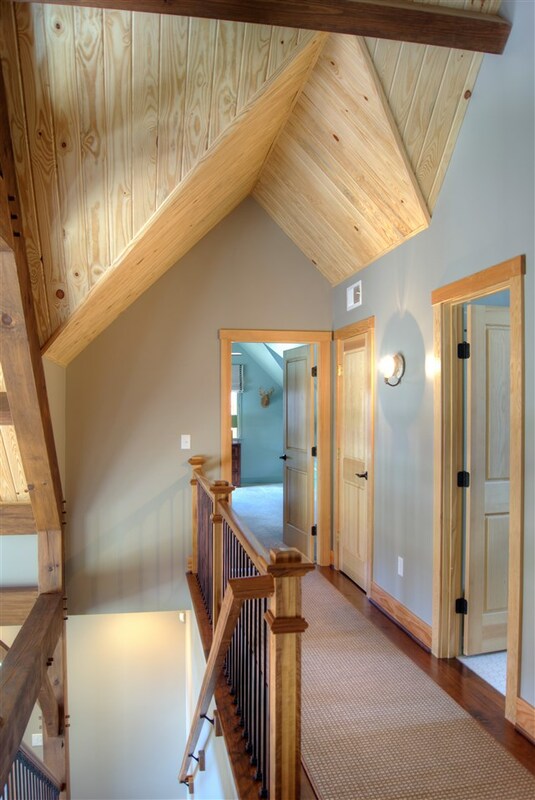 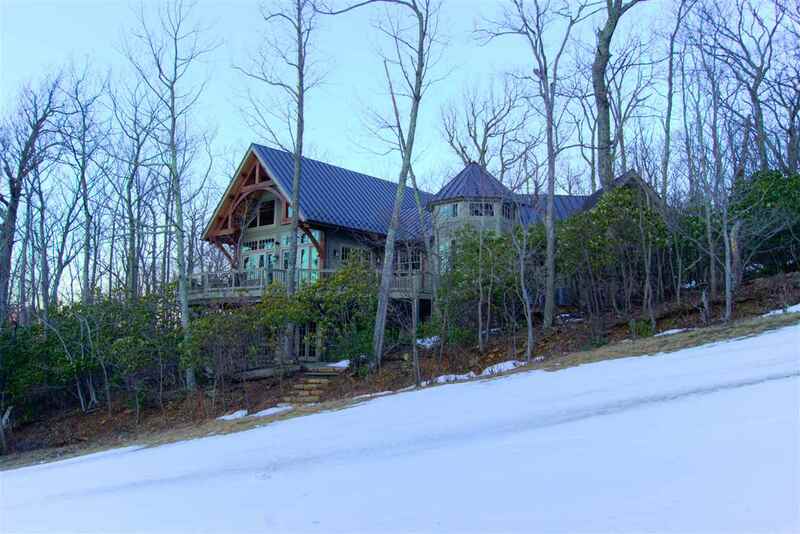 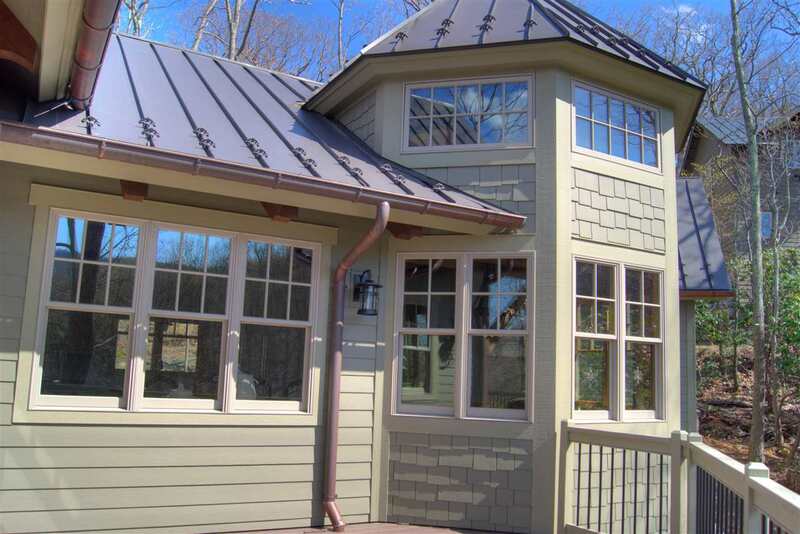 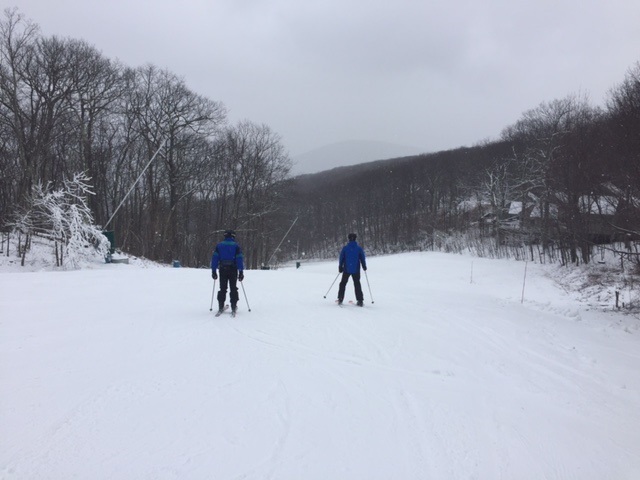 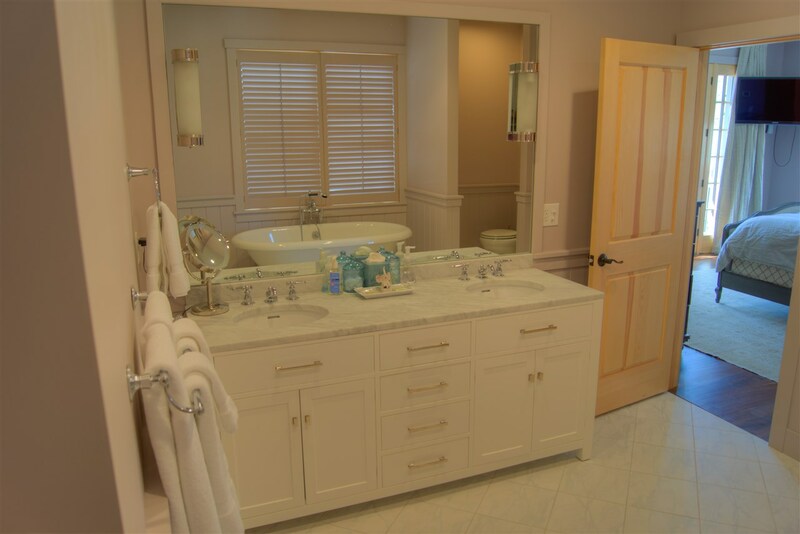 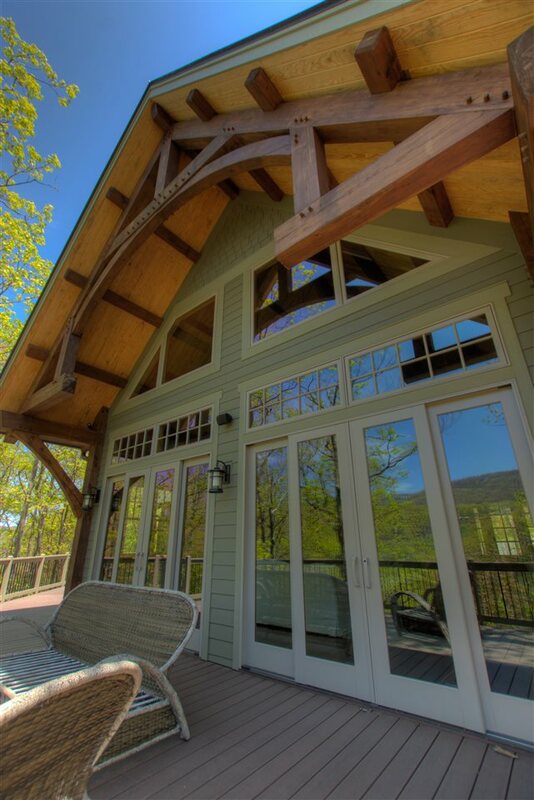 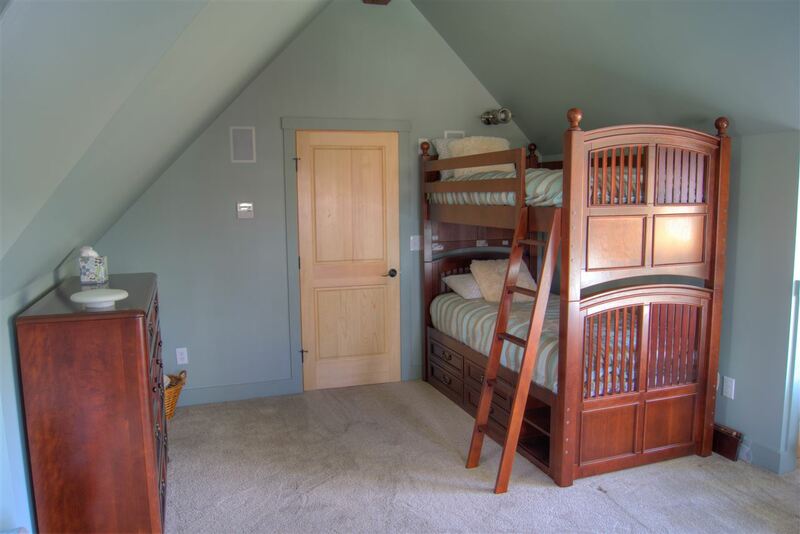 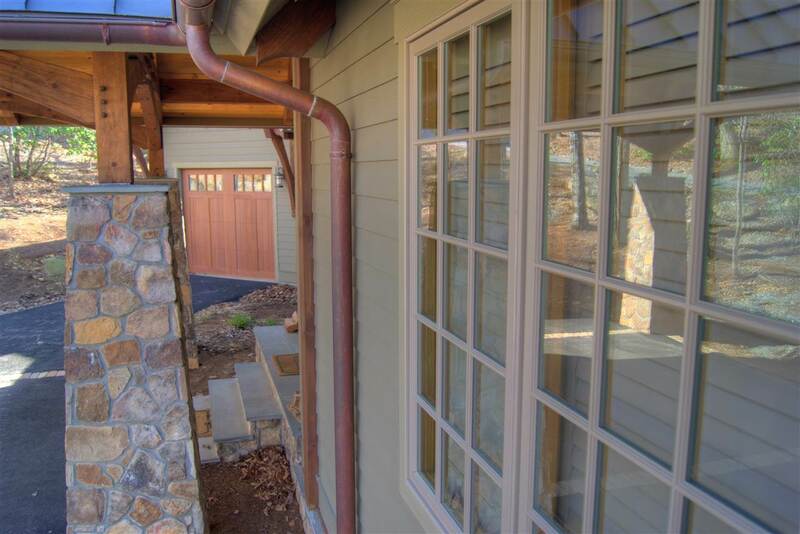 THE HOME IS LOCATED DIRECTLY ON TYRO SLOPE WITH A SPACIOUS SKI/MUD ROOM. 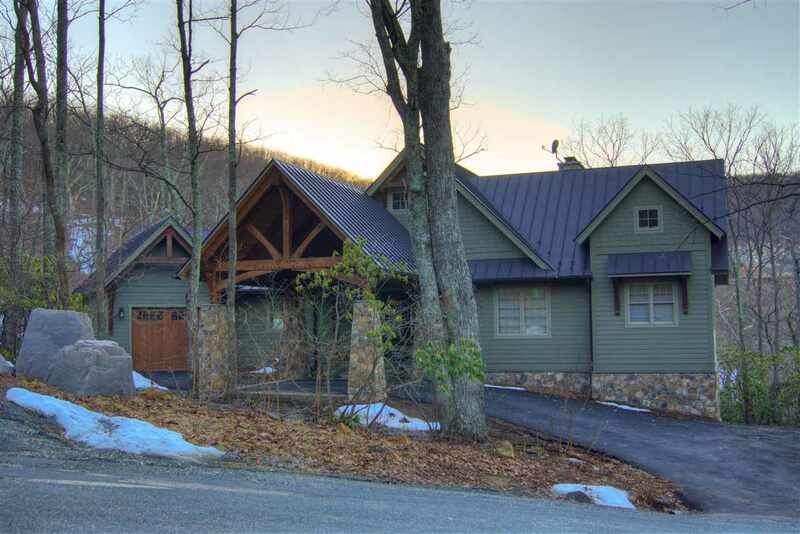 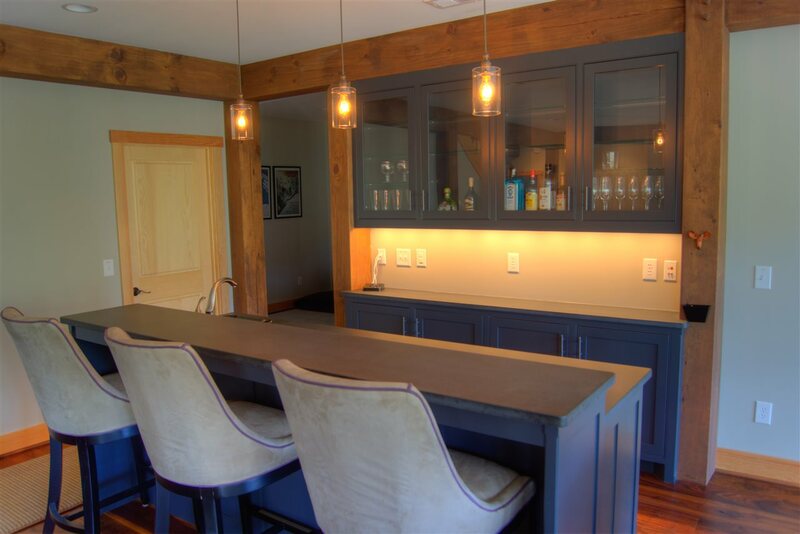 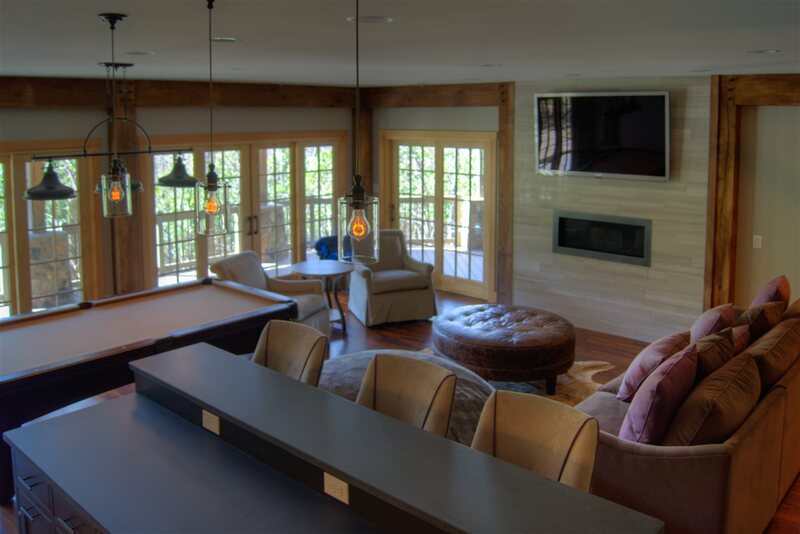 GOURMET KITCHEN WITH 5 CM MARBLE COUNTER TOPS, CHEFS APPLIANCES, COMPLETE SMART HOUSE SYSTEM, WIDE PLANK BLACK WALNUT FLOORING, BILLIARDS AREA, HOT SPRING JACUZZI, STANDING SEAM METAL ROOF WITH COPPER GUTTERS, HIGH-END PELLA WINDOWS AND DOORS, TWO-SIDED FIREPLACE. 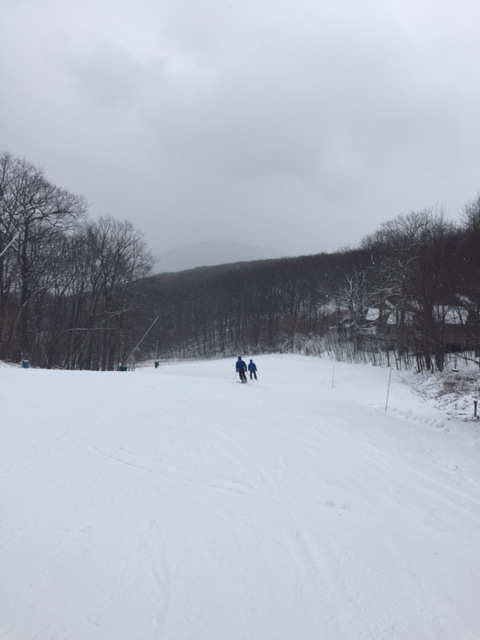 MUCH, MUCH MORE. 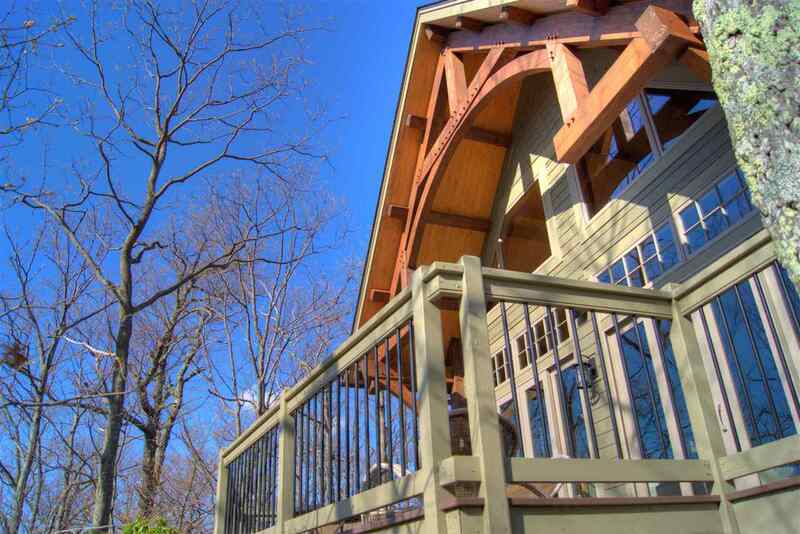 THIS HOME IS AN IMPRESSIVE WORK OF ART AND A MUST SEE FOR THE DISCERNING BUYER.